In class today, we studied sculpture and texture. We began by looking at samples of several different sculptures & talked about the materials used to create them. 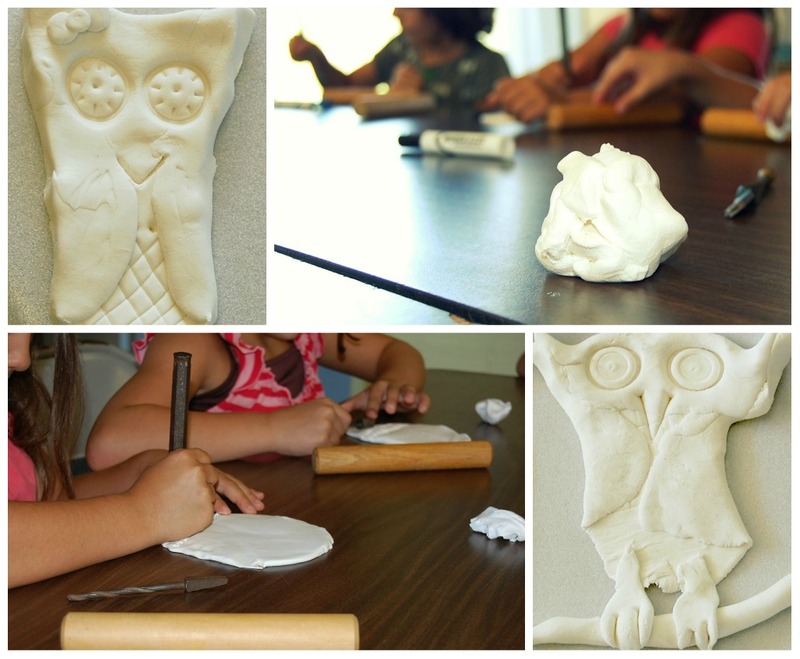 Then we experimented with lots of different tools to create owl sculptures with texture. Students exhibit such joy, confidence and creativity working with clay. This super fun project was inspired by this and this.